Expedia released the results of its 2018 Airplane and Hotel Etiquette Survey on Monday, which revealed some of the most annoying behaviors on airplanes. Respondents said they were bothered by smells, noise, contact, and unwanted conversation, indicating that what travelers want is personal space. From pet peeves cited by 18,229 respondents, Expedia came up with the five most annoying types of airline passengers. 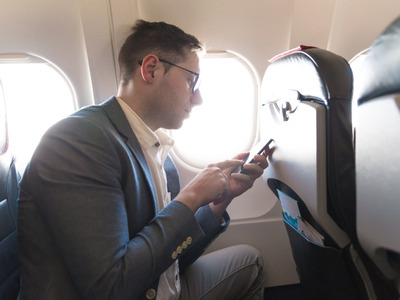 As airlines increase the number of seats on their planes and maker them smaller, the potential for passengers to feel like their personal space is being invaded has increased. 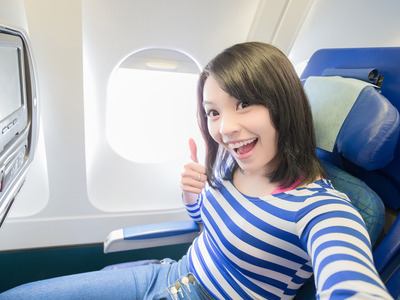 Flying is stressful to begin with, and after dealing with long security lines, expensive food, or a crowded seating area, passengers can be put on edge and become more likely to display or notice inconsiderate behavior. Expedia released the results of its 2018 Airplane and Hotel Etiquette Survey on Monday, which revealed some of the behaviors that bother air travelers most. The survey collected responses from 18,229 people across 23 countries. 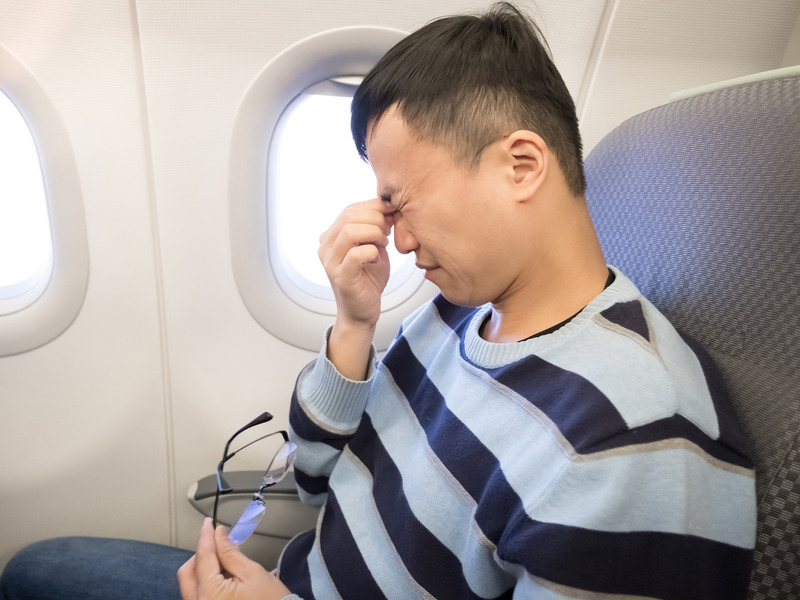 While the responses pointed to a wide range of irritating behaviors, a common theme seemed to be a preference for minimal interaction with other passengers. Respondents said they were annoyed by smells, noise, contact, and unwanted conversation, indicating that what travelers want most is personal space. 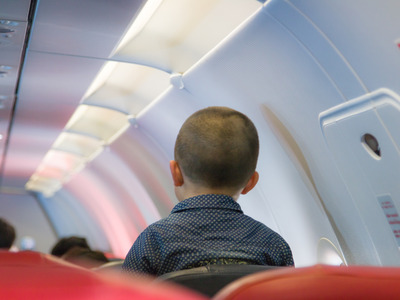 From there, Expedia came up with the five most annoying types of airline passengers. Here are the top five, along with the percentage of respondents who cited them.